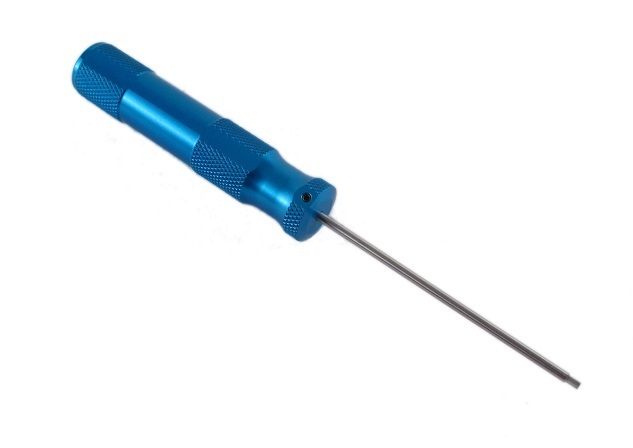 The Locked Up RC tool tip is the new standard by which all tool tips will be measured! 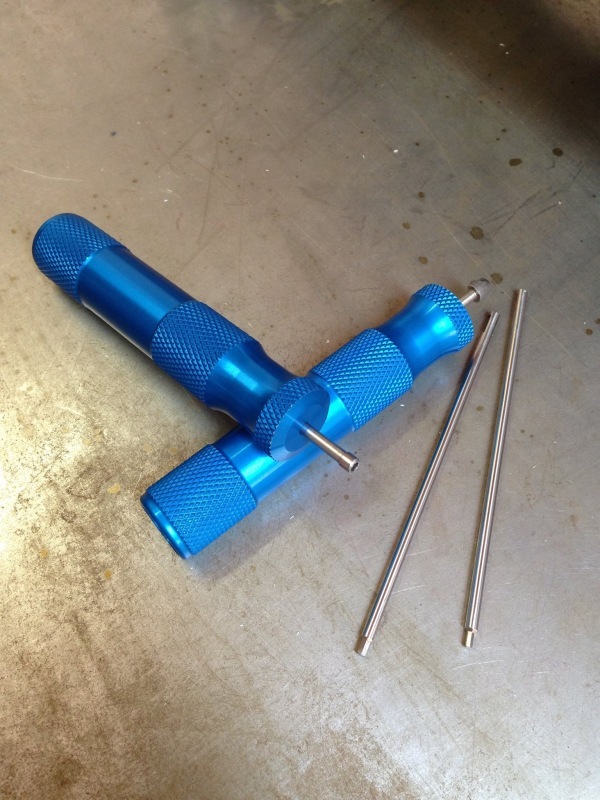 Made of the strongest steel we could get our hands on, these cobalt tips are the most durable thing on the market. I had to get the whole set! Yah, they're that good! Absolutely the best driver you can get! I've used these on screws that no other driver could get unscrewed. 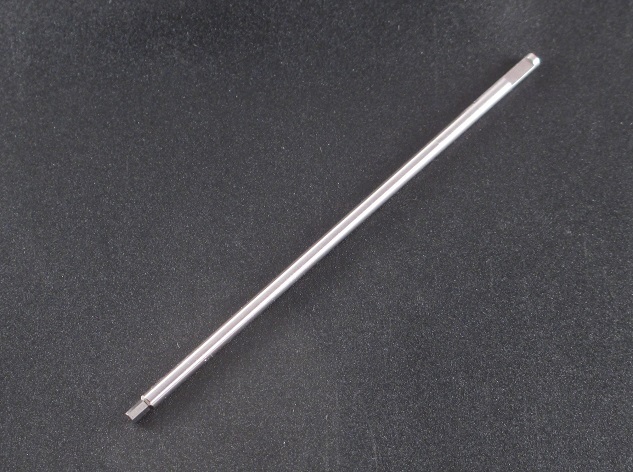 The Allen tip is a little longer than most with super tight tolerances giving it the ability to get most stripped screws out as well. Of course, if you use this driver to instal the screw to begin with, you won't strip them! Nothing else I have used compares to this. If you want precision and don't want to have to worry about soft metal, this is for you. These are by far the best tips I have ever used. There uncanny ability to lock on the fastener and not slip is phenomenal and the material makes them last so much longer without wearing out or rounding your fasteners. Also, the 3mm body makes it nice to assemble rod ends on links and check length of both links together without slop. Definitely worth every penny and a must have.